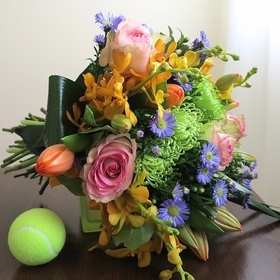 Unique and warm get well arrangements from Genius Loci Fine Flowers will put a smile on the face of your loved ones in the moment when they need it the most. 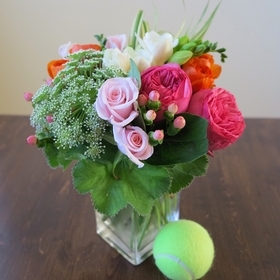 Our get well bouquets are stylish, posh and refined. Enjoy mobile and online shopping at Toronto local florists. 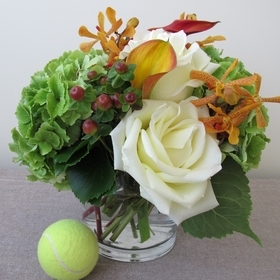 If you need assistance please call our Toronto flower shop. 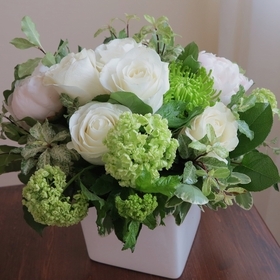 Grace Lewicki will help you prepare a unique flower arrangement. 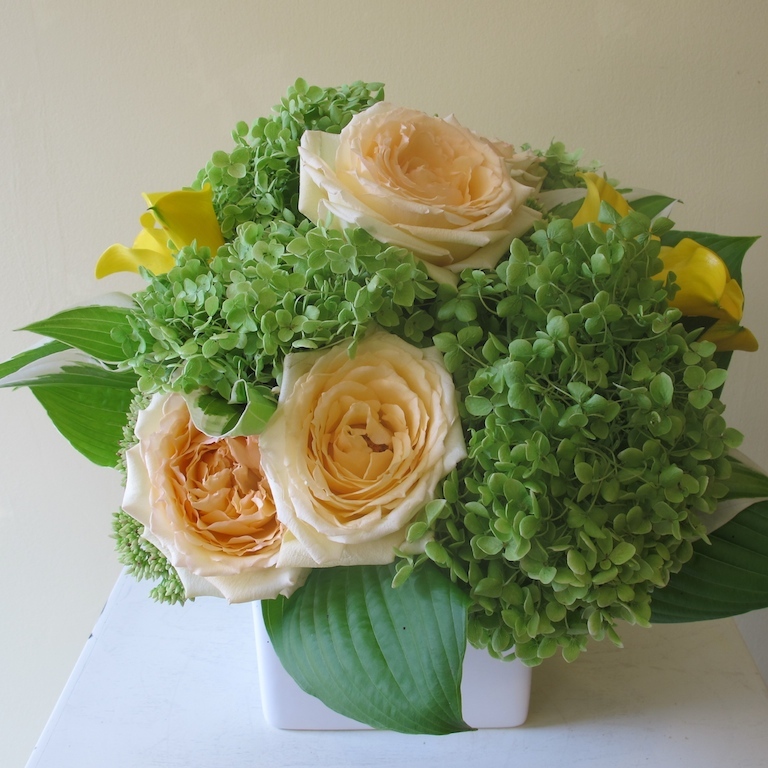 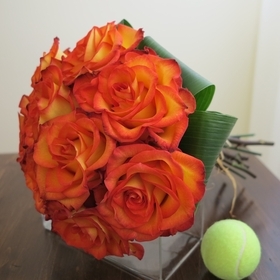 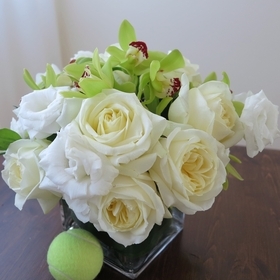 We provide GTA & downtown Toronto flower delivery, the best one, we believe.